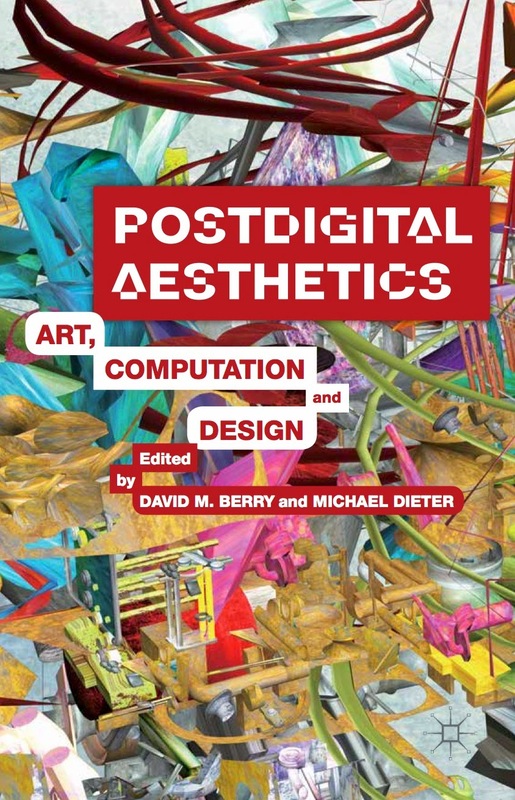 Postdigital Aesthetics: Art, Computation and Design out in 2015. Edited by David M. Berry and Michael Dieter. Thank you for the opportunity to contribute my work for cover art!